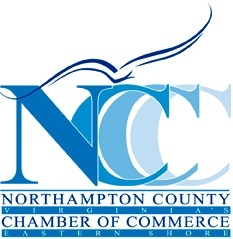 Each year, our members have the opportunity to show an extra level of support for Northampton County Chamber of Commerce by contributing an additional amount when they renew their dues. These additional contributions are important to the Chamber and help us carry out our mission. David Jones DDS & Assoc.